A week ago, I was concerned that this interview might be tinged in sadness. Was it possible that NBC’s rollickin’ good fun spy rom-com “Chuck” might not be back for a fourth season next fall? But then the clouds parted and the sun shone… and NBC renewed “Chuck,” too. 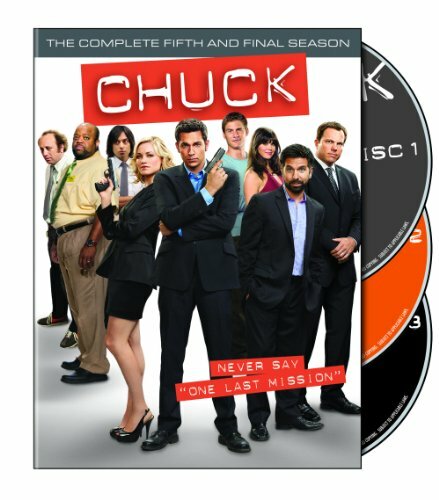 Order ‘Chuck: The Complete Fifth and Final Season,’ available from Amazon.com by clicking on the DVD cover above! 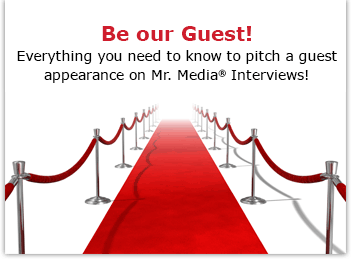 One of the perks of hosting this show is getting the opportunity to interview men and women whose work I enjoy. And I’m delighted to welcome back for a second show the man who puts the “ster” in the “Chuck” house band “Jeffster,” the actor who brings “Buy More” sales associate “Lester Patel” to life, Vik Sahay.